Bring vintage, nautical glamour into your home with the Kentwell Telescope by Eichholtz. 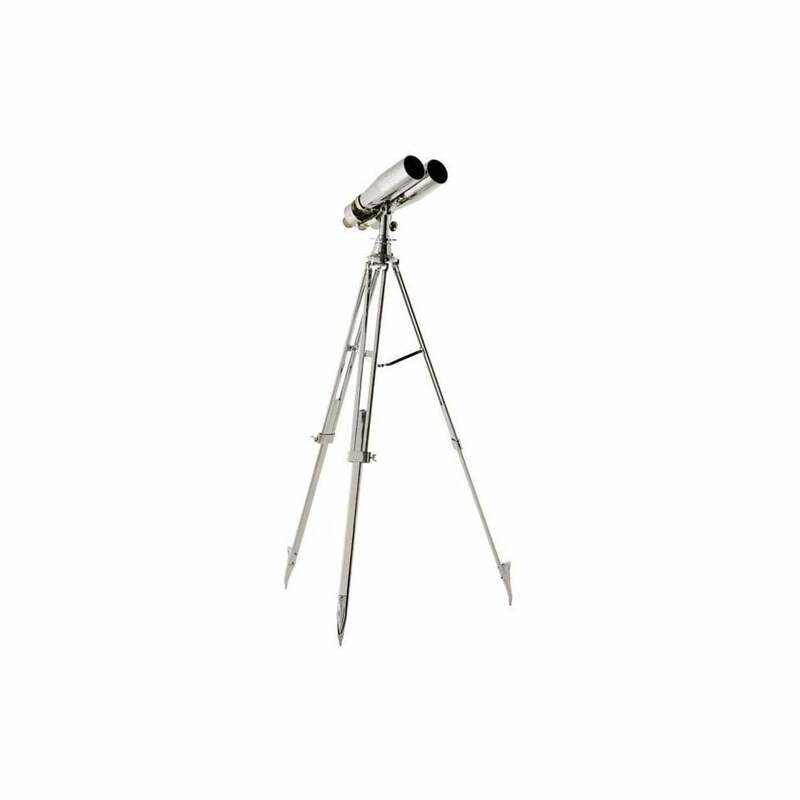 Finished in lustrous nickel, the design features adjustable tripod legs and binoculars that are perfect for hours of star gazing. A luxury accessory for an industrial loft apartment, a modern barn conversion with country views or an art deco villa by the sea. This glamorous piece will add a magical element to a conservatory or living space. Expertly crafted using the finest materials, the Kentwell Telescope would make a thoughtful and elegant gift for a wedding or anniversary. Get in touch with our team for more information.